Outrage at changes in the Correos postal service, Camposol included but unaffected. UK Government Brexit updates just received in relation to, pensions, passports, healthcare and returning to the UK. 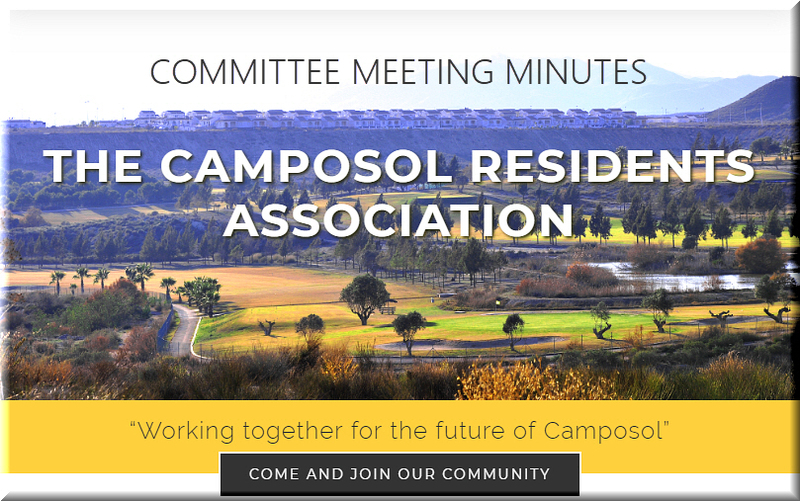 Working together for the future of Camposol. 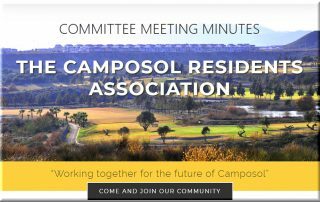 The CRA Drop-in desk at the Camposol Social Centre has now closed, to contact us please use the e-mail address or Phone number listed above.